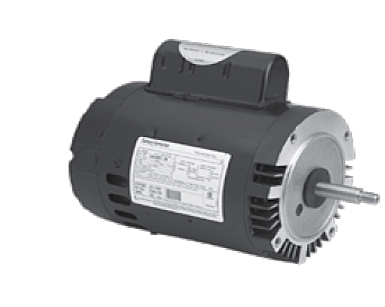 AO SMITH Motor - 2 speed - Full Rate - High Service Factor. The Centurion® line of pool motors combine the proven performance of the Century Centurion 56 frame platform with the next generation of features for increased reliability, added performance, premium efficiency, and serviceability. This is the first full line of upgraded pool motors... the "best of the best" from Century.